The seniors appearing for the final time in soctball, cheerleading, cross country, choir, football and band were honored Friday night. 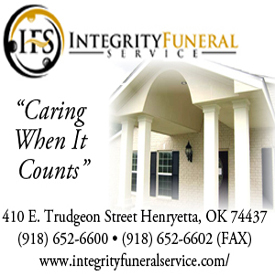 The ceremonies were held at the start and d uring the halftime break at the HHS-Meeker game. 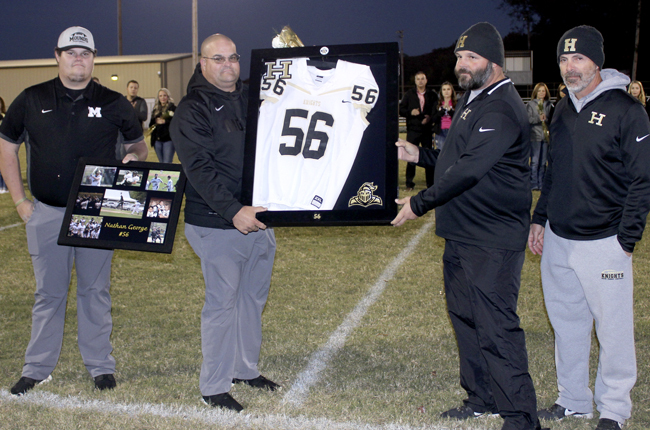 A special presentation of photos and the framed jersey worn by Nathan George was presented to his father and brother, Willie and Tyler George as part of the ceremonies. Jenifer Denton is the daughter of Yolanda Denton the and sister of Elizabeth and Christopher Denton and Emily and Anabelle Livingston, the niece of Tiffany Becera Hernandez and Javier Hernandez, the cousin of Ariana Hernandez, and the granddaughter of Linda Denton and Donald Denton. 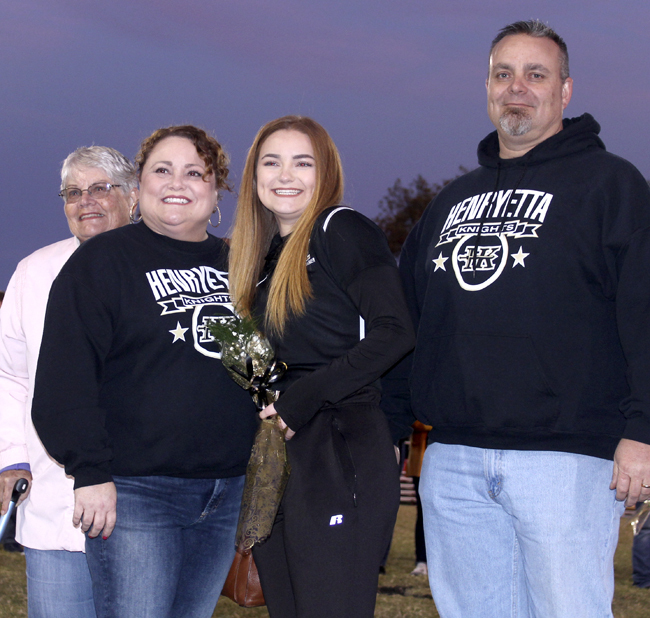 She has played fast-pitch softball for four years, slow pitch softball for four years, cheered for two years, and has been a member of the National Honor Society for two years. Jenifer plans to get an LPN license and then attend OSU-IT to become an RN. 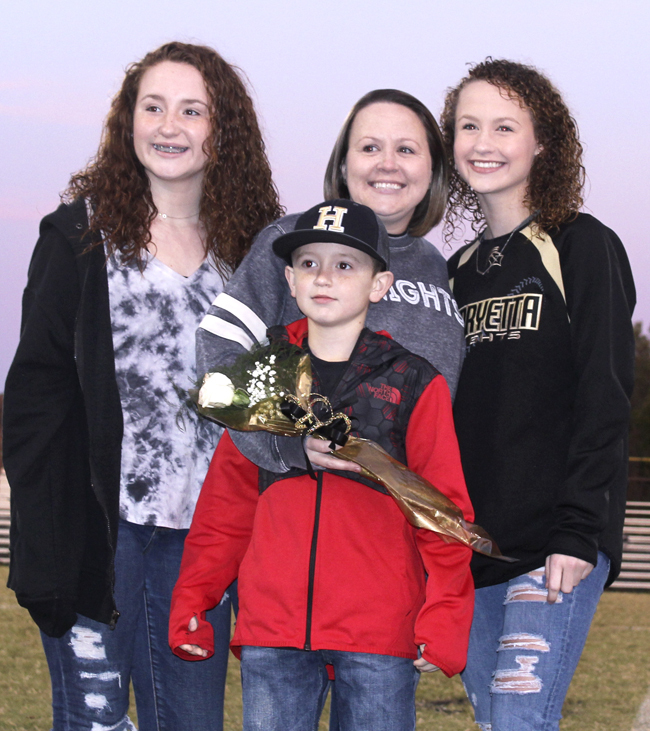 Brittani Hembree is the daughter of Kristie Wittman, the sister of Trey Wittman, and the granddaughter of Hope and Gene Hedrick. 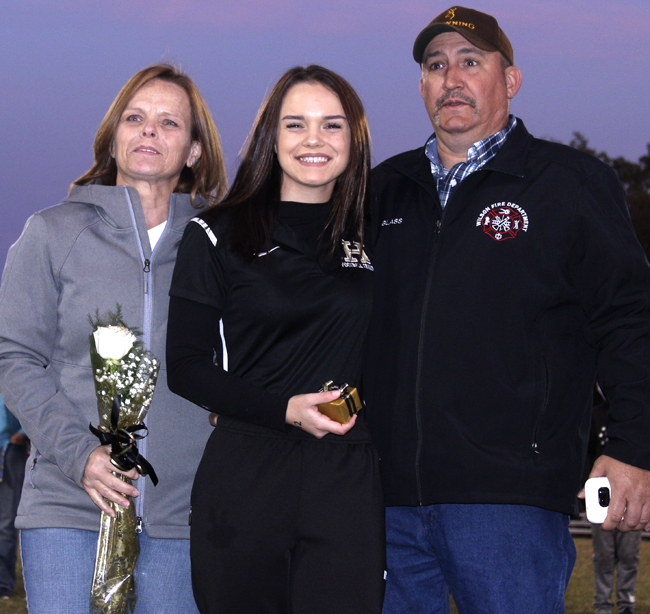 She has played fast-pitch softball for four years, slow-pitch softball for two years, cheered for four years, run track for four years, and has been a member of the National Honor Society for two years. Brittani plans to attend college and get a degree in the medical field. 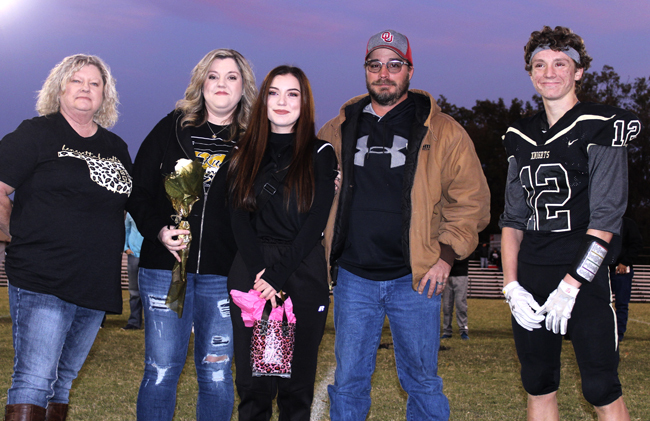 Ashlyn Green is the daughter of Keith and Melanie Green, the sister of Abbi Green, and the granddaughter of Buddy Green and Sue Green and Janice Morris and the late Jerry Morris. 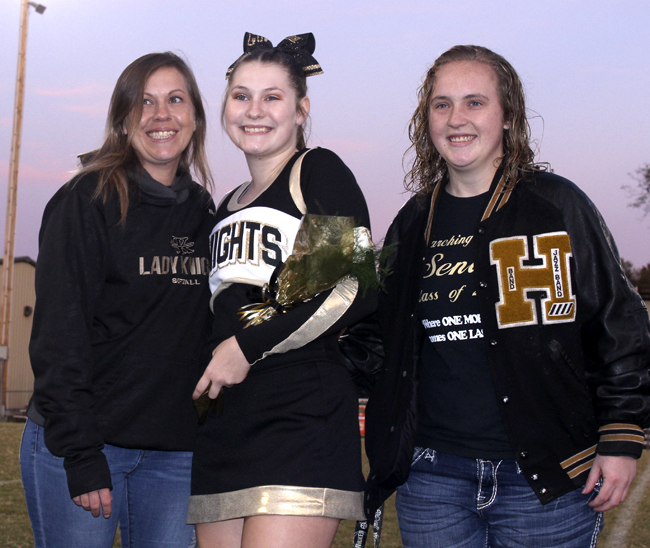 She has cheered for three years, played basketball for two -years, played slow-pitch softball for two years, run cross country for one year, and has been a National Honor Society member for one year. Ashlyn plans to go to Tulsa Community College and get a degree to become an Ultrasound Technician. 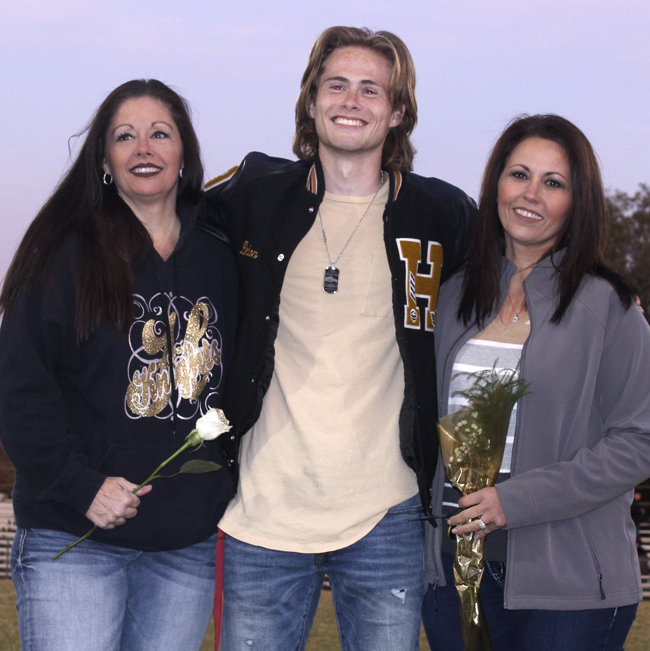 Drew Brown is the son of Eddie and Brandi Brown, the brother of Hunter Brown, and the grandson of Janet Hedrick, Gene and Hope Hedrick, and James Brown. He has been in choir for two years, on Student Council for four years, and has played basketball and baseball for four years. He plans to go to OSU-IT and enter the Natural Gas Program. 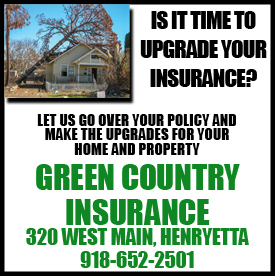 Ben Bunyard is the son of Roberta and Brian Bunyard, the brother of Brian and Terra Bunyard, and the grandson of Connie Clark and Mildred Osmun. 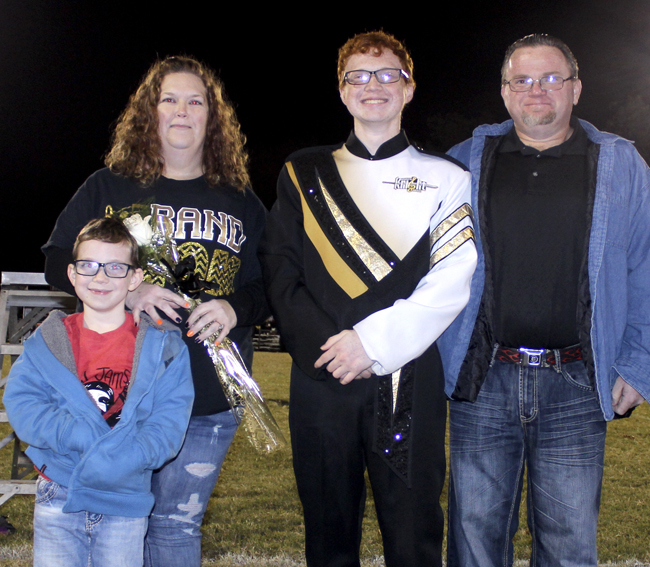 He has participated in choir for three years, played basketball for three years, played baseball for three years, and run track and cross-country for one year. Ben's plans are to live life and have fun. Jordan Knox is the son of Julie Ann Knox and Kermit Knox, the brother of Cory Knox, and the grandson of Ophelia Knox. Jordan has played tennis for four years and basketball for three years. He has also run cross-country for two years and been in choir for three years. Jordan plans to attend the University of Tulsa or ORU and major in biology and then attend dentistry school and become an orthodontist or oral surgeon. Emma Sontag is the daughter of Todd and Tracey Sontag, the sister of Grant and Brock Sontag, and the granddaughter of Bill and Jodie Foster and Franz and Pam Sontag. Emma has been in choir for four years, and the performing arts student association for three years. 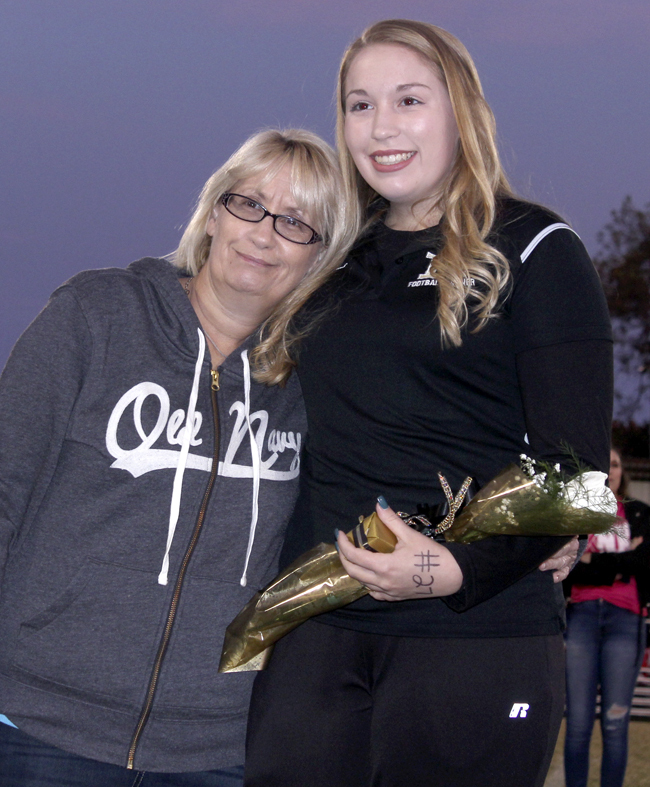 She has also played fast-pitch softball for two years, basketball for one year, was the boys' basketball manager for two years and was All District Choir for four years. She also participated in Native American challenge bowl for 6 years. Emma plans to attend college for performing arts. Brittany VanStraten is the daughter of Fran VanStraten, the sister of Harley and Davjd VanStraten and Hannah Svendgard, and the granddaughter of Marcy and the late Carl Rudolph. She has cheered for three years, played softball for one year, and has done competitive tumbling for two years. Brittany plans to attend NSU and eventually become a physical therapy assistant. Dalton Key is the son of Jody and Christine Key and Ellen Earp. He is the grandson of Bud and Patricia Key. Dalton has run cross-country for two years, has run track for four years, has played basketball for one year, and has played football for two years. Dalton plans on going to college to do pole vaulting and to get a good job and make tons of money. Bayleigh Nye is the daughter of Deserae Nye, the sister of Max and Kinley Nye, and the granddaughter of Tony & Susie Nye, Chelsa Rouell, and Mary and Todd Rouell. 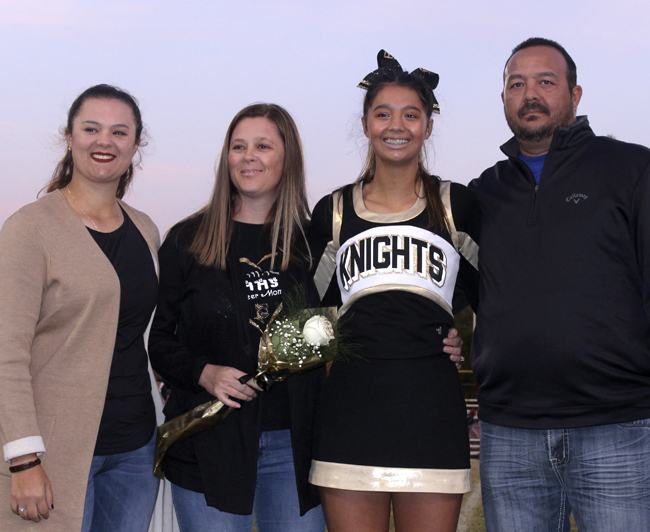 Bayleigh has been in cross country for six years, has played basketball for nine years and slow-pitch softball for two years, has run track for three years, and been a cheerleader for one year. She has been a member of the National Honor Society and of NSHSS for one year. Bayleigh plans to finish her basics at OSU-IT and then transfer into Tulsa Community College's Dental Hygiene Program and happily succeed in life. 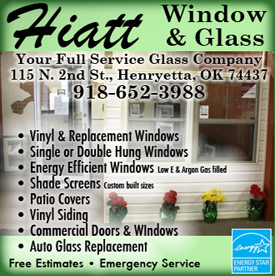 Haley Glass is the daUghtr of Mike and Sebrina Glass, the granddaughter of James and Linda Smith and Virginia Glass,Joe Robinson, and the great-granddaughter of Mel Blondell. She has been a football trainer for two years, has played tennis for seven years, and has tumbled for ten years. Haley plans to go to college and major in biology and then work toward becoming a radiologist. Nicole Hodges is the daughter of Toni and Richard Hodges, the sister of Richie and Dusty Hodges, and the granddaughter of the late Tommie Harris and the late Luellen Johnson. 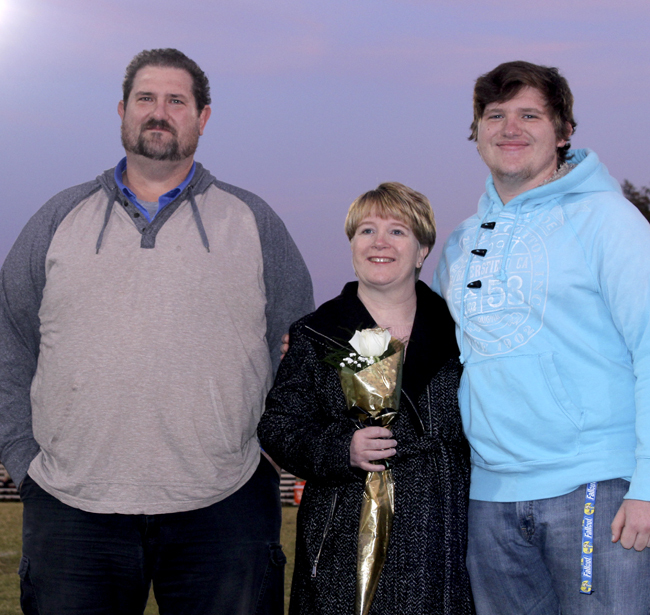 She was a football trainer for two years, a baseball manager for two years, and a member of the National Honor Society for two years. She also played basketball for two years and tennis for four years. Nicole plans to go to college to become a Neonatal nurse. Kacee Martin is the daughter of Misty and James Martin, the sister of James Martin, and the granddaughter of Maudie and David Brinkley. She has been a football trainer for four years, has been a baseball manager for two years, has been a weightlifting manager for four years, and has played basketball for two months. Kacee plans to graduate high school, go to college at NED, and then transfer to TU and become an athletic trainer for DU and scout out her future husband in the NFL. Meg Vance is the daughter of Steve and Shannon Vance, the sister of Joley Vance, and the granddaughter of Kaye and the late Bob Vance and Gerry Viles and Sam Viles. 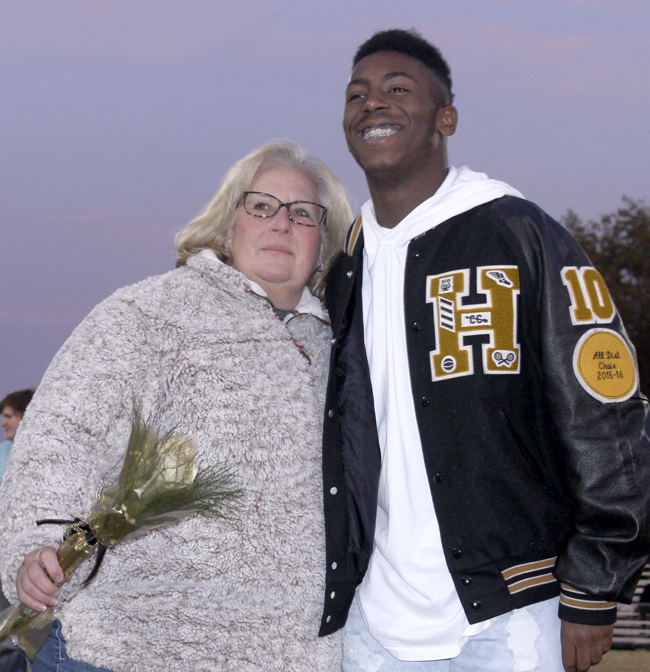 She has been a football trainer for four years, a baseball manager for three years, a basketball manager for one year, a member of the National Honor Society for two years, and a member of Student Council for four years. She plans to go to college to be an athletic trainer, find a husband in the NFL, and soon after become a stay-at-home trophy wife. Daniel Bear is the son of Daniel and Melissa Bear and the grandson of Ashley and the late Mary Bear, Ester Brown, and the late Monroe Burgess and the late Buddy Brown. He is the baby brother of Marissa, Robby, Bobby, and Danielle Bear. Daniel's activities include cross-country for one year, baseball for two years, football for two years, basketball for two years, and track for two years. 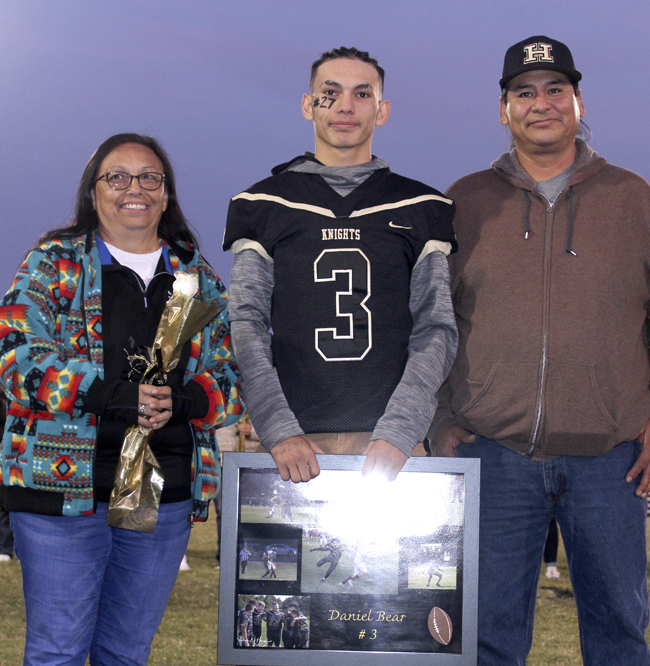 Daniel’s plans are to graduate high school and then attend the University of Oklahoma where he will study business and play sports. 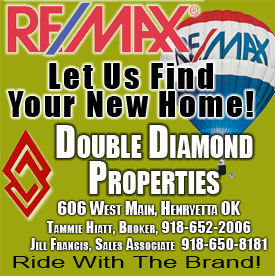 Jeremiah Boyles is the son of Tawnya and Ty Boyles, the brother of T. J. Boyles and Kenna Najera, and the grandson of Brenda and Tony Lowe, and the boyfriend of Kendall. He has played football for four years, played baseball for two years, played basketball for one year, and run track for one year. Jeremiah plans to become a highway patrolman. Jordan Isaiah Hart is the son of Randell and Deana Hart, the brother of Randell and Derrick Hart and Jakob and Nathan White, and the grandson of Terrell and Gaye Martin, the late Bill Flanagan, and the late Raymond Hart. He has played football for four years, done powerlifting for four years, and run track for two years. Jordan plans to join the Marines, become a boxer, marry Chloie, and become a highway patrolman. 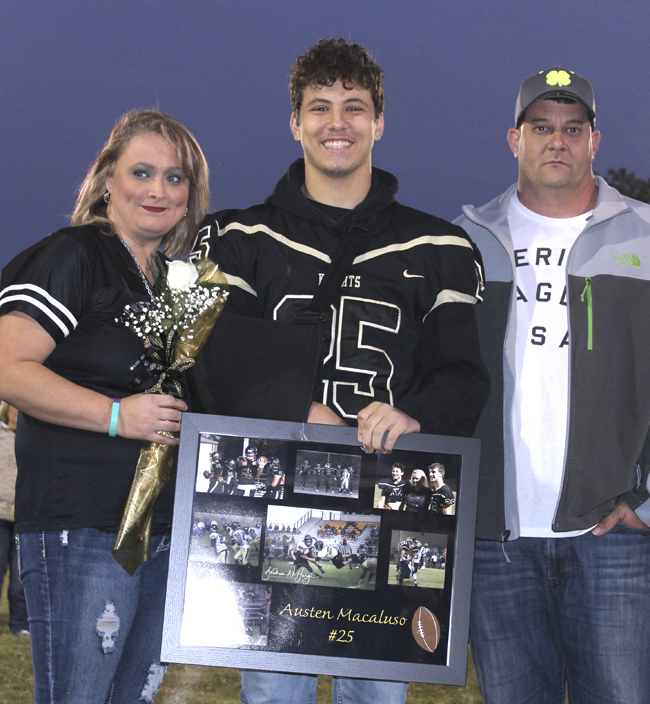 Austen Macaluso is the son of John Macaluso and Lindsey Moore, the brother of Avery Moore and Aden, Alyssa, and Aubrey Macaluso, and the grandson of Raymond Moore, Joyce and Jeff Kerchee, and John and Linda Macaluso. 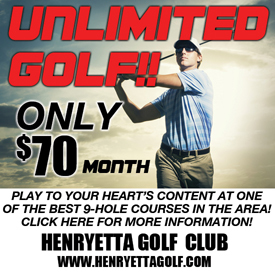 He plays football, basketball, and tennis, is a member of the National Honor Society, and Youth Alive. 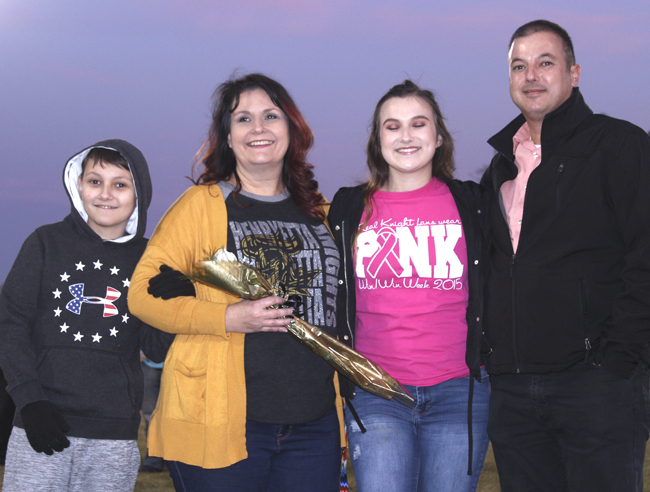 Austen plans to graduate high school and attend UCO to study to become an oncology nurse. 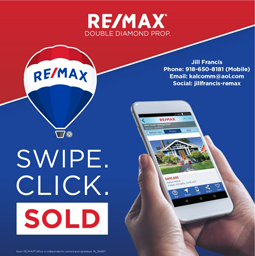 Jeffery Melendez is the son of Deewayne Melendez and Theresa Turner, step-son of Kathy Melendez and Justin Brownfield, brother of Levi Young, Brandon and Angelena Melendez and the late Deewayne Melendez, and the grandson of Carlos and Joyce Melendez. 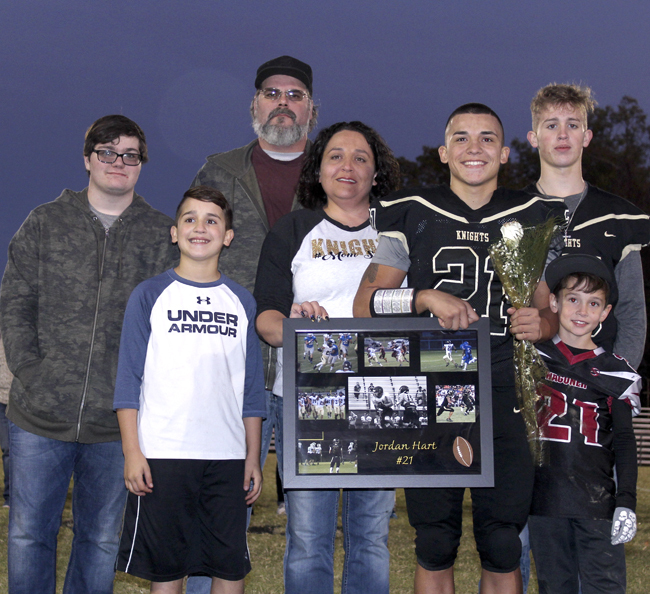 He has played baseball for two years, football for three years, been a Student Council representative for two years, and a Nazarene Youth Group for three years. Jeffery plans to enlist in the Air Force like Carlos Melendez and like his dad Deewayne and later become a mechanic. 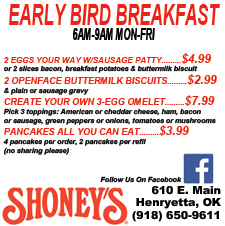 After that, he wants to work for the Henryetta Police Department like Oliver Phipps. Deontay Parker is the son of Melody Thrailkill, the brother of Nick, Kyle, and Rylei Thrailkill, and the grandson of Mary Parker and Karen and Douglas Herrick. He has played football since third grade, baseball since elementary school, and basketball since middle school. Deontay is undecided on his plans at this time. 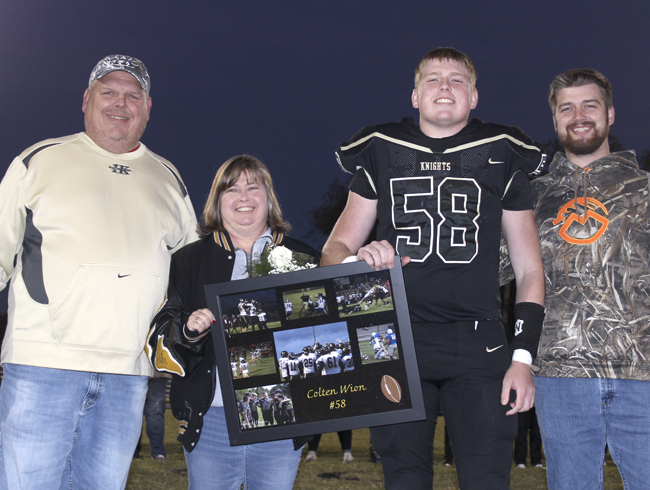 Colten Kreed Wion is the son of Brad and Debbie Wion, the brother of Cassidy Wion, and the grandson of the late Ken and Ganelle Wion, Elden Archer, Molly Archer, and the late Sharron Archer. 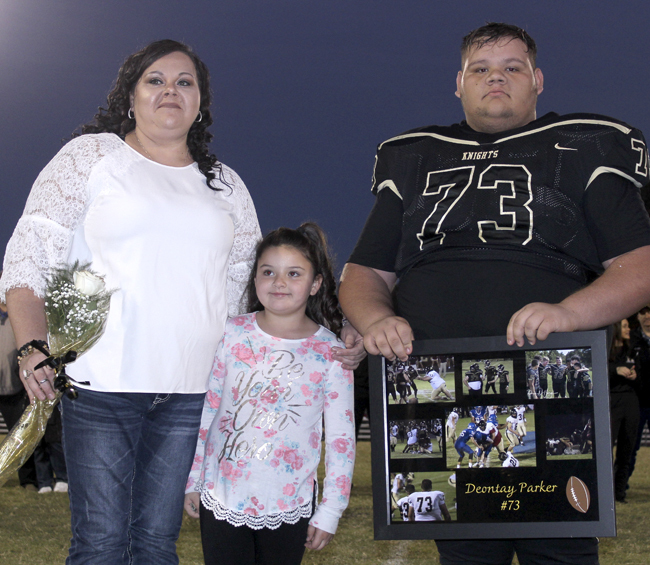 He has played football, basketball and tennis for four years and has been a member of the National Honor Society for two years. 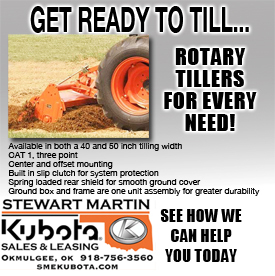 Colten plans to go to the University of Oklahoma, get a degree, and make bank. 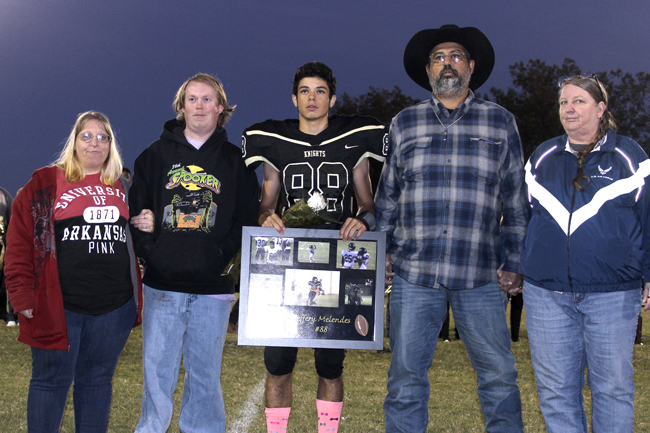 At this time, we would also like to honor Nathan George's family with his jersey. He was the son of Willie and Robin George and the brother of Tyler and Brooke George. He was a member of our football team and is still greatly missed. Damien Jones is the son of Tommy and Tammy Jones, the grandson of Lavita Billy and the late Dianne Moria Brown, and the brother of Johnathon Jones, Xzavier Jones, and Samuel Jones. He would like to thank Mr. Montgomery for investing his time in him. 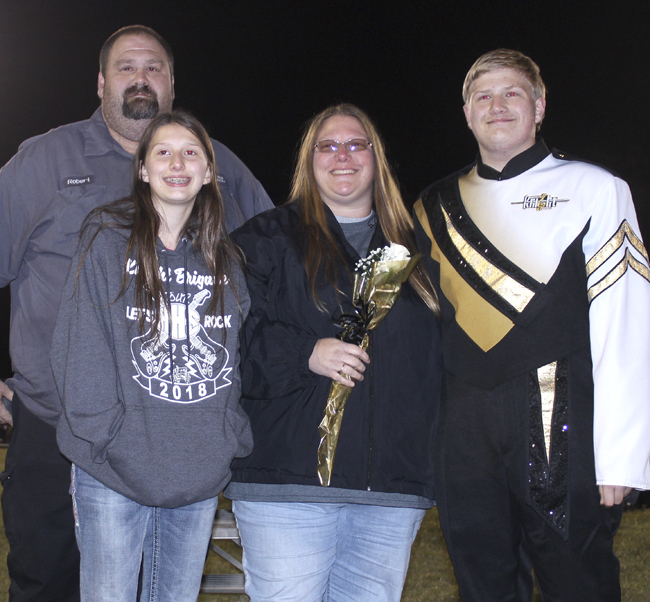 He is in band and a member of the National Honor Society. 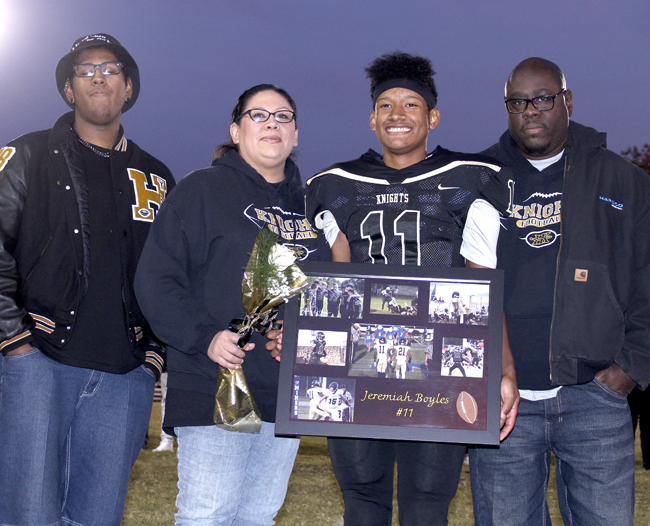 Damien plans to study aerospace at OU and to play for the Pride of OU. 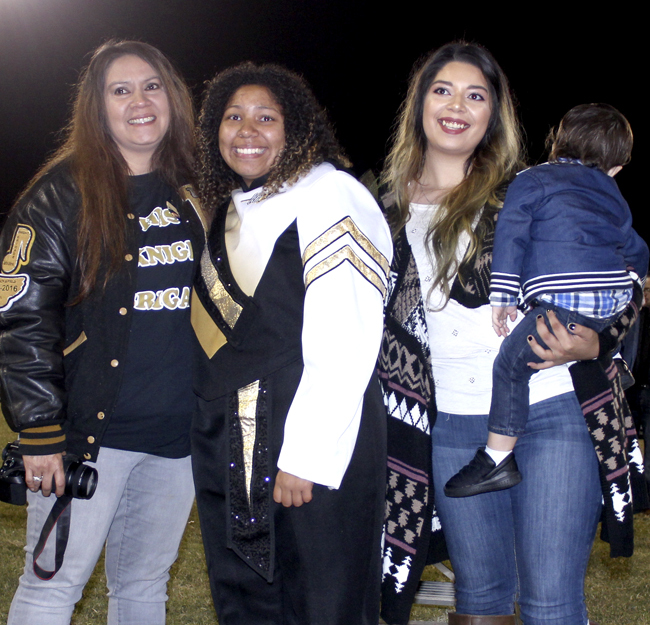 Taylor Johnson-Martinez is the daughter of Kristi Johnson-Martinez, the sister of Hailey and Lane Lewis, and the granddaughter of Jeff and Elizabeth Brimer. She has been in Band for eight years and has been in PASA for three years. Taylor plans to get a bachelor in Studio Art, work at the Smithsonian Museum of Art, and do animation and freelance on the side. Jared Montgomery is the son of Alan and Dana Montgomery, the brother to Rachel Montgomery, and grandson of Betty and the late Carl Montgomery and the late Richard and Dolores Woods. He has been in the band and played baseball for four years. 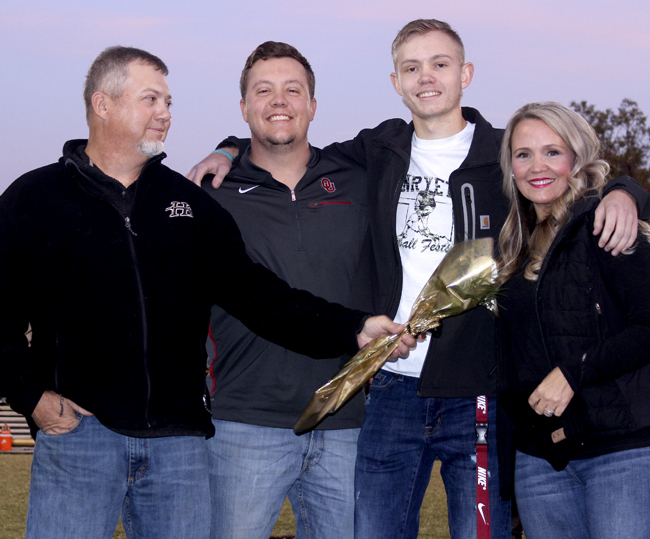 Jared plans to finish high school and continue to a career in the U.S. Army. 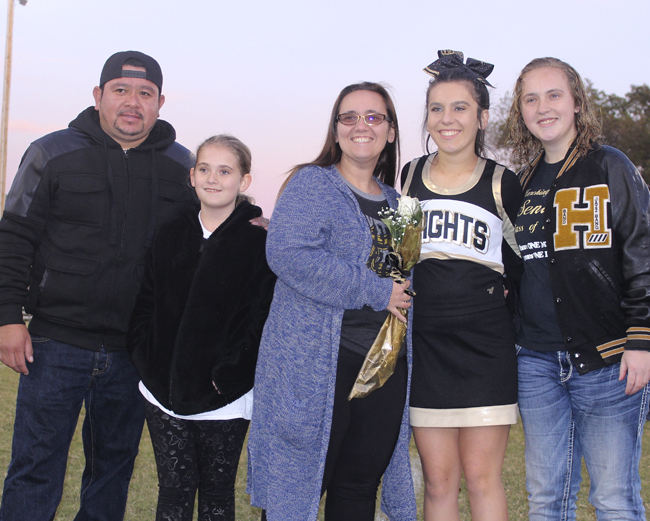 Kenna Najera is the daughter of Cheryl Najera, the granddaughter of the late Kenneth and Betty Mahan, the sister of Kyra Najera and Jeremiah Boyles, the Aunt of Xander Logan, and the girlfriend of T. J. Boyles. 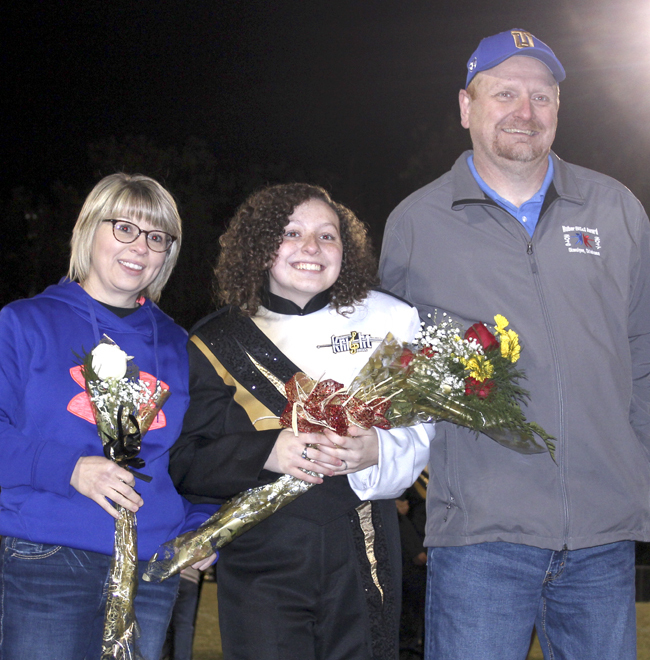 She would like to thank Mr. Montgomery for all the years he has invested in her and the rest of the band. She has been in Band for eight years, played slow-pitch softball for one year, played basketball for one year, and run track for four years. She has also been a member of the National Honor Society for two years, the Oklahoma Indian Honor Society for three years, the Academic Team for four years, the Student Council for four years, the Okmulgee County Honor Band for four years, and is in the gifted and talented program and is the senior class vice-president. Kenna plans to attend OU or KU, major in Psychology, and open a private practice and be a counseling psychologist out of state. 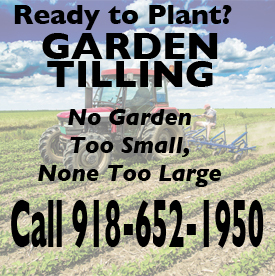 Ryan Sadler is the son of Staci and Bobby Sadler, the brother of Kelsie, the grandson of David and Karen Martin, Anita Harding, and Robert Sadler, the great grandson of Joyce Tyler and George and Mary Harding. 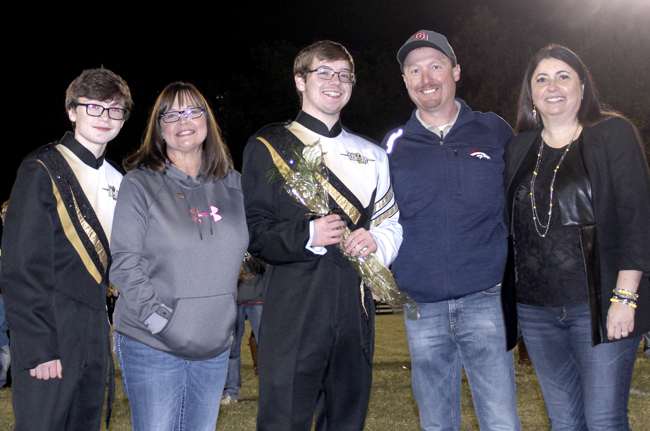 He has played in Band for six years and is a member of the National Honor Society. Ryan plans to go to college and be a graphic designer. Kendall Nicole Tanton is the daughter of Michael and Regina Tanton, the sister of Joshua Tanton and Paige Cass, the granddaughter of Glenda Walters, and the girlfriend of Jeremiah Boyles. She would like to give a special thanks to Mr. Montgomery and Mrs. Hardgrave for going out of their way to help her succeed. 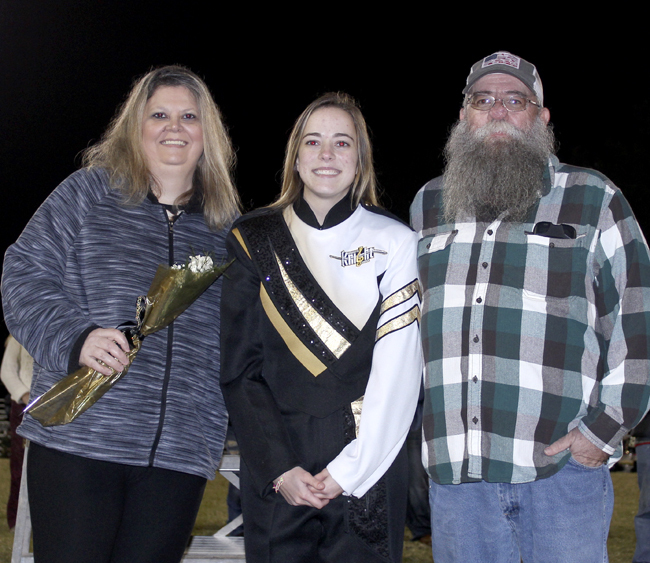 She has been in Band for eight years, Honor Band for three years, NHS for two years, FCCLA for two years, is in the Gifted and Talented Program and has played slowpitch softball for one year. 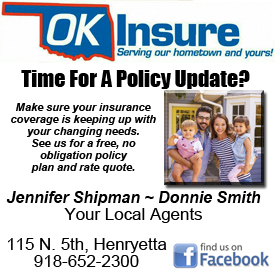 Kendall plans to finish her basics at OSU-IT and then transfer to UCO or OU and obtain a PhD in Forensic Anthropology. 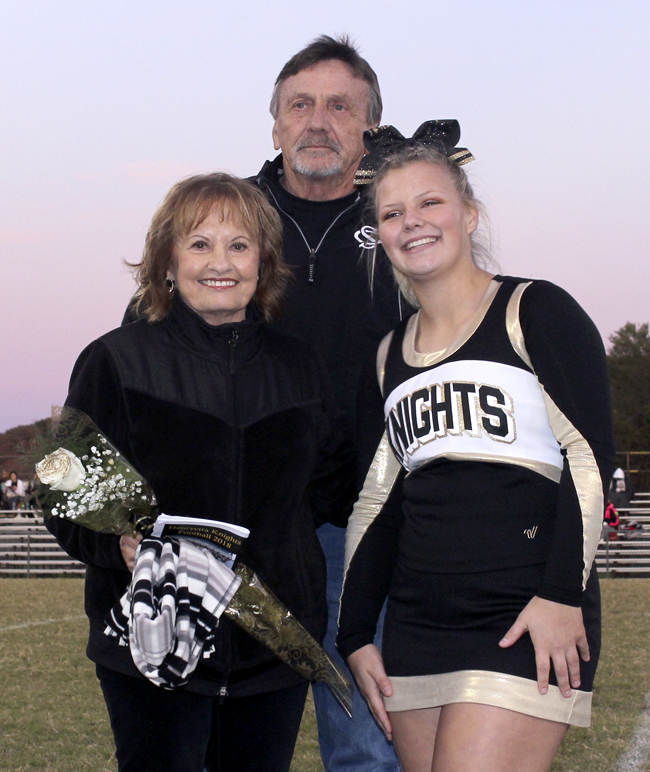 Madison Walters is the daughter of Derek and Tina Walters, the sister of Boo and Rosie, and the granddaughter of Larry and Donna Peavler, and Lewis and the late Rita Walters, and she would like to give a special thanks to Mr. Montgomery for all the years of fun. 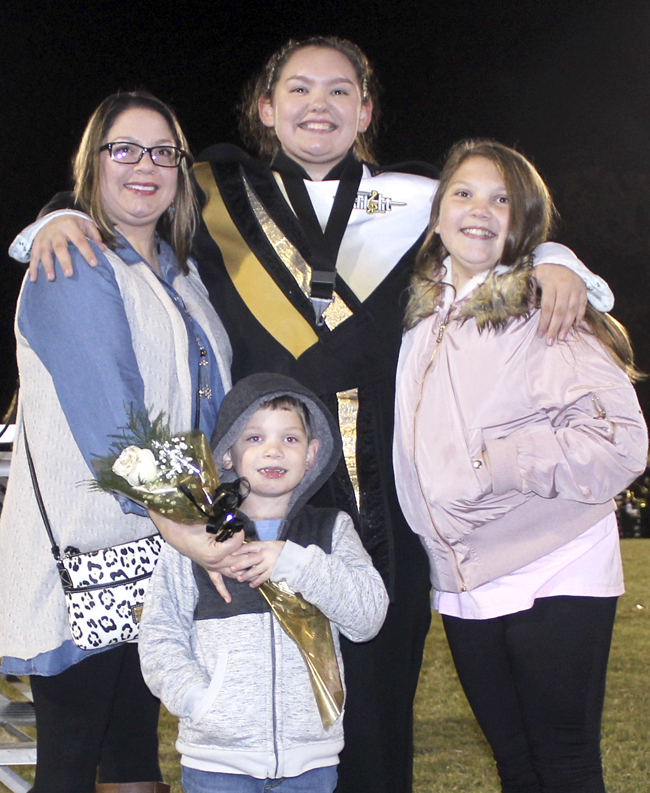 She has been in band for six-and-a-half years, guitar for two years, NHS for two years, gifted and talented for one year, Okmulgee County Honor Band for four years, yearbook for one year, and has been a library aide for one year. Madison plans to attend college and double major in film studies and psychology to pursue a degree. While in college, she would like to participate in the Disney College Program. Chase Whitfield is the son of Mark and Sandra Whitfield and Tonya and Eric Henley, the brother of Chance and Logan Whitfield and Nicole Brown, and the grandson of Brenda and Gary Foreman, the late Mark Whitfield, and Carliss and Carol Pollard. 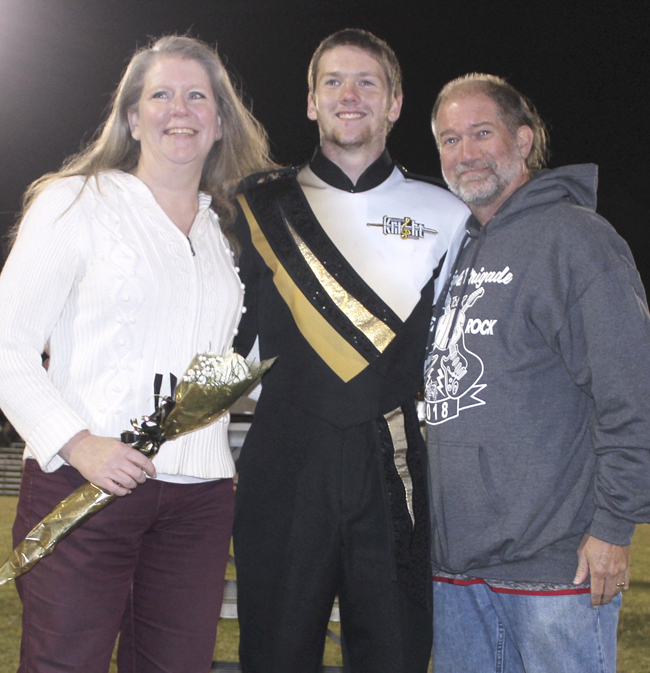 His activities include playing in the band, playing golf, and being a member of the National Honor Society. Chase plans to graduate from the University of Oklahoma with a degree in engineering.